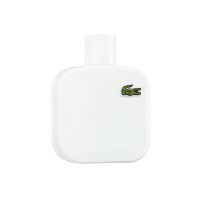 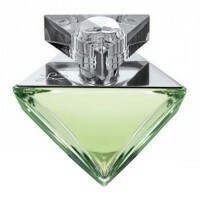 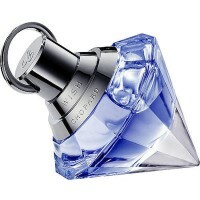 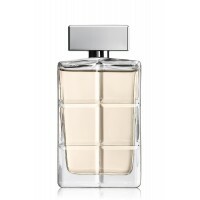 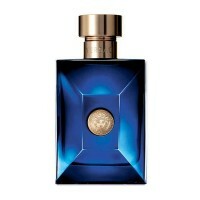 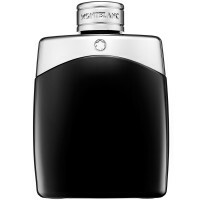 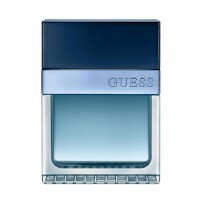 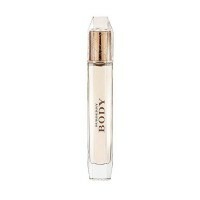 Buy 60ml Men's Perfume Hugo Boss XY For Men 60ml (EDT) online at xpressionsstyle.com. 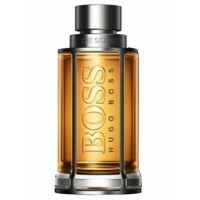 Hugo XY by Hugo Boss is a Woody Aromatic fragrance for men. 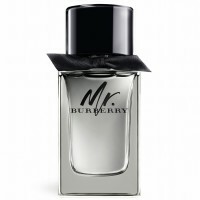 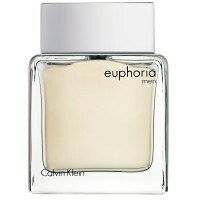 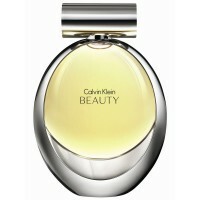 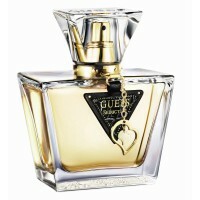 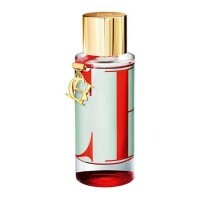 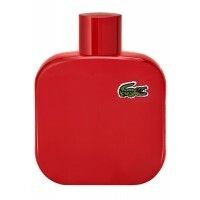 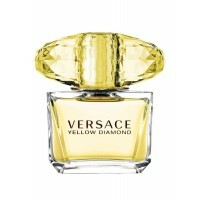 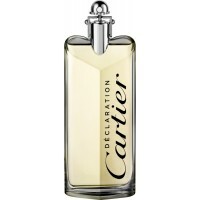 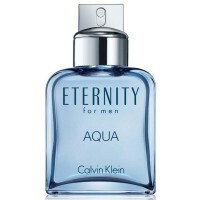 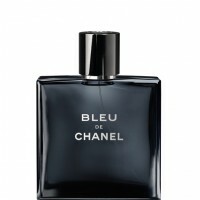 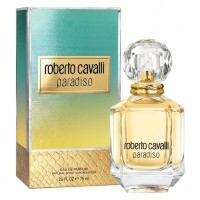 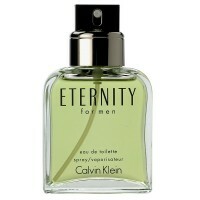 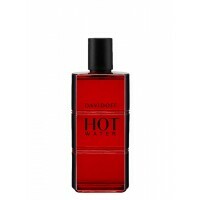 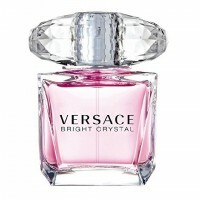 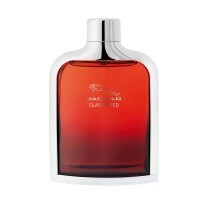 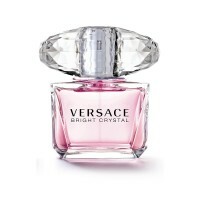 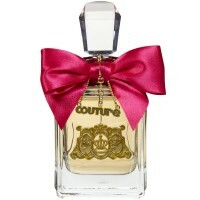 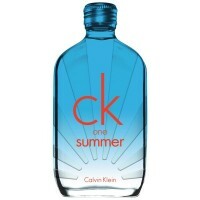 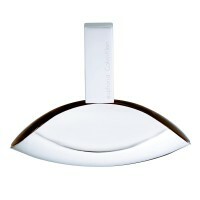 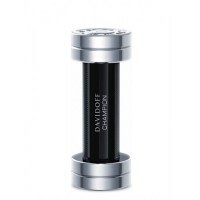 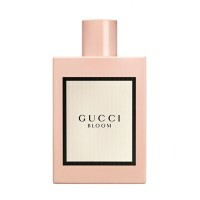 Top notes are pear leaf, cedar and bergamot. 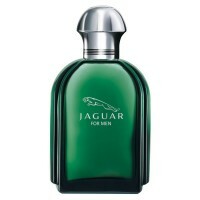 Middle notes are basil and mint. 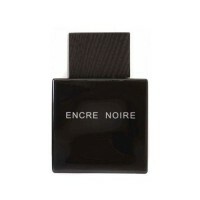 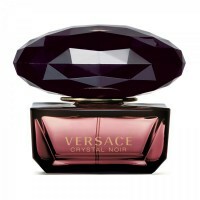 Base notes are patchouli, musk and cedar.